The University of Pennsylvania campus. "In the wake of what was happening at Missouri, Yale, and Princeton, among other places, the question came up as to whether and how the faculty master title could be changed," said Dennis DeTurck, a Penn math professor, dean, and faculty director. 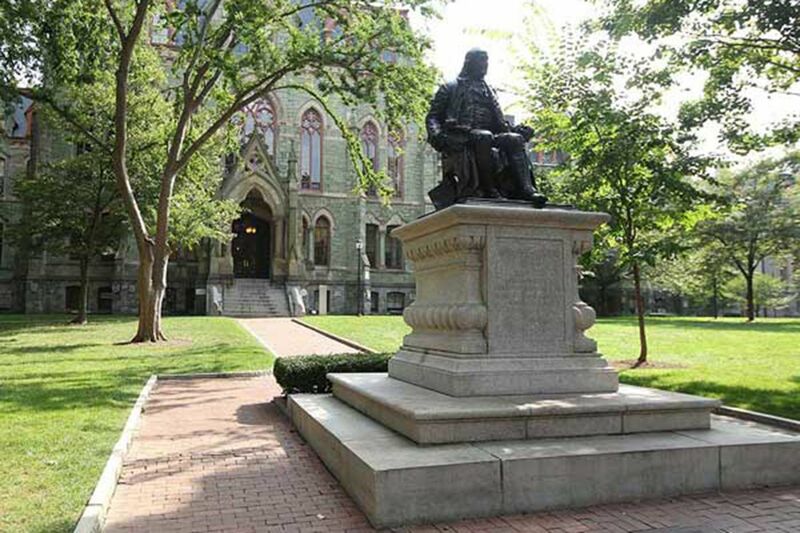 He said Penn's faculty directors voted unanimously for the title change before Thanksgiving. He called the move a "small but important step." The new title will be reflected on Penn's websites and all Penn pamphlets in the coming days. Not all students were pleased with the decision. "Administrators have forgotten the simple fact that no one uses the word master like that anymore," said Mitchell Chan, a sophomore from New York. "It's like renaming the master's degree even though it has nothing to do with slavery." "Ultimately, I don't care one way or the other," said Sam Byers, a junior from Doylestown. "There are real racial issues on this campus and in this country, and this is just about the least of any of them. The only thing the change accomplishes is to pander to college students' politically correct sensibilities." For Brandon Slotkin, a senior from Florida, the decision made more sense. "If it makes some students more comfortable on campus to not have to refer to faculty members as master, then why shouldn't we embrace that change?" he said. The announcement last Wednesday came less than a month after Penn students, along with other college students from the area, held a protest march against racism on campus. Soon after the protest, university president Amy Gutmann emailed a statement to students, parents and staff, writing, "We cannot state strongly enough that at Penn everyone belongs."